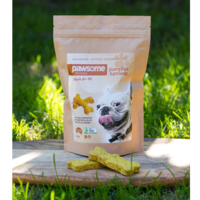 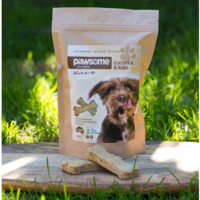 Pawsome Organics are a Western Australian family owned pet treat company who are passionate about making organic, healthy dog treats. 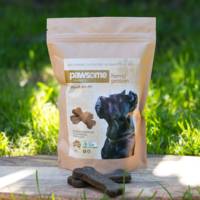 Nutritious ingredients are sustainably sourced from companies that are certified organic and Pawsome Organics became certified organic themselves in 2017. 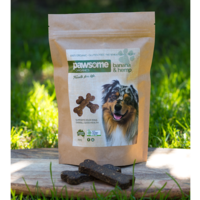 By choosing organic you are helping the environment and helping to reduce the toxic load on your dogs.